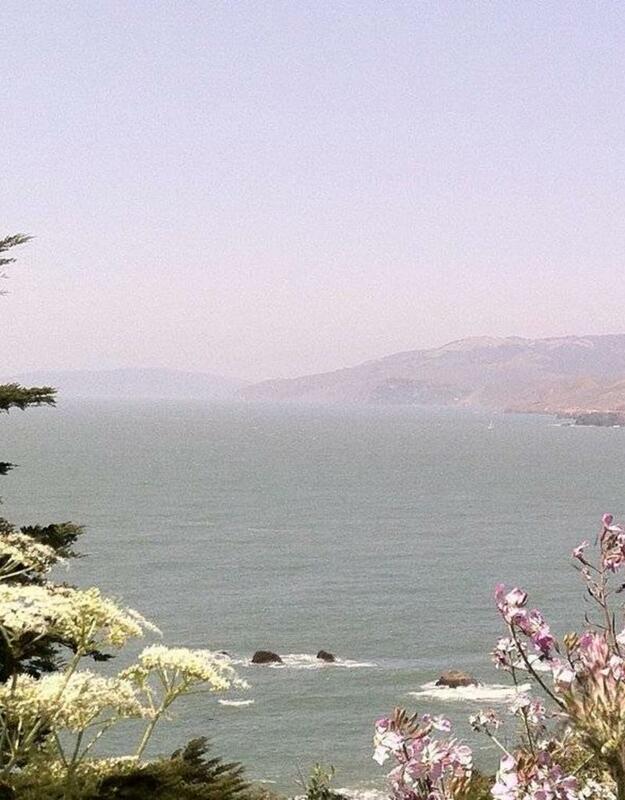 **A relaxing and uplifting scent meant to conjure the essence of California dreaming. 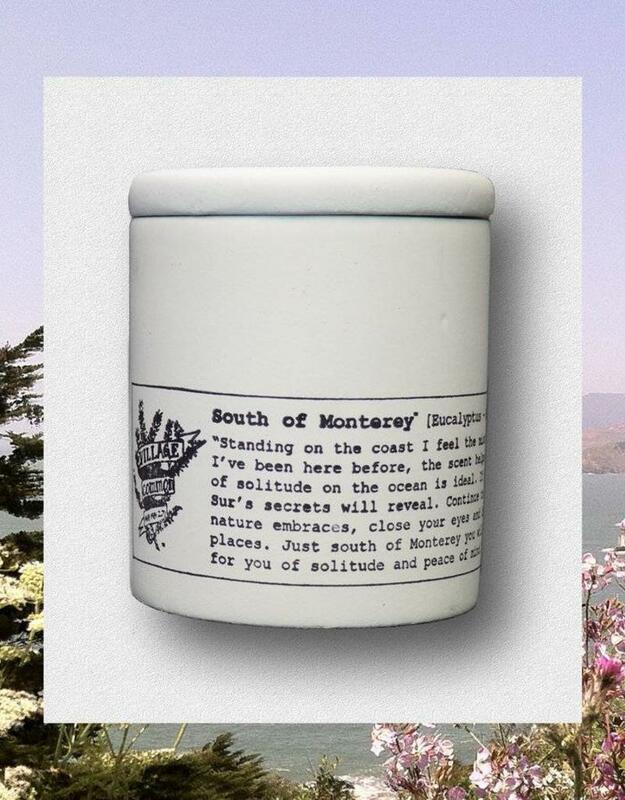 South of Monterey is inspired by the coast of California, specifically Big Sur, Monterey & the Eucalyptus trees that have claimed the land as their own. 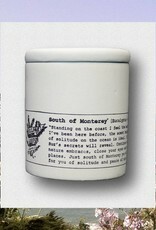 The combination of these three scents is meant to conjure the essence of California dreaming. The 8oz, 100% soy wax candles are infused with 100% natural essential oils and coconut oil. Never any synthetic fragrance oils. The candles are hand poured in small batches into a reusable, custom white concrete jar hand made in Southern Maine and hand stamped with each scents original poem. Each candle includes a Village Common matchbook to help enjoy a 50+ hour burn time when burned properly. Village Common's Products are each unique and original to Village Common. 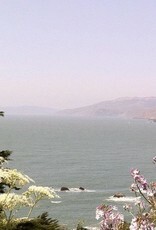 Their scents are inspired by the American landscape and hand-crafted in small batches in the USA. Each scent is named for locations held near to their hearts - childhood homes, inspiring travels, their rich history - and is accompanied with an original poem, penned by owner Blake Hays, that is meant to capture the ephemeral essence of each scents namesake.